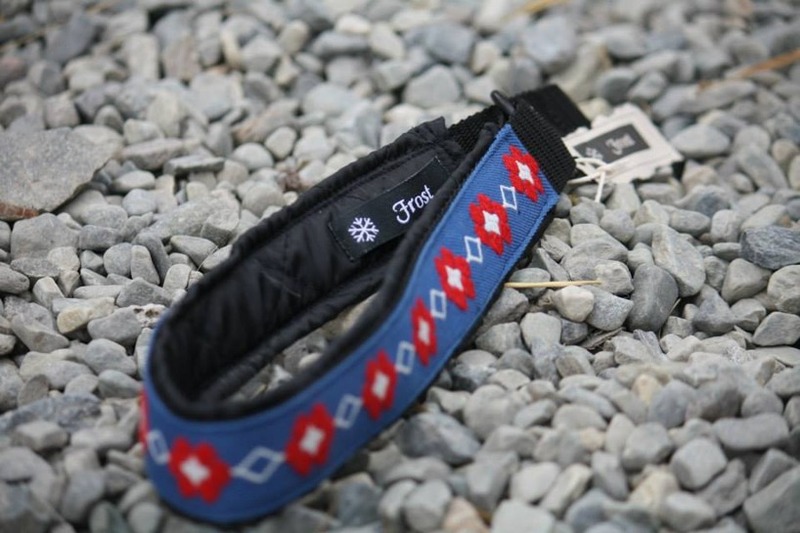 Dog accessories was a natural development of the company as Frost Desgin has a close collaboration with one of the largest training companies in the Sweden. We have along with professional dog trainers developed both practical and stylish things fot the dog. Our dog products are very appreciated! 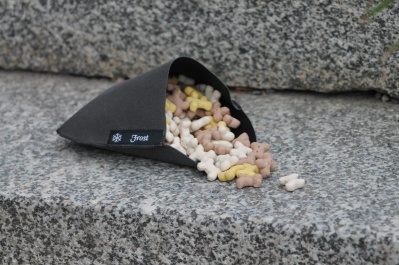 Our popular candy pockets are a must have for any dog owner! You put it into your jacket pocket and keep the goodies for the dog in it. Hey presto, you have a crumb and non-greasy jacket pocket! The Candy pocket is made of a strong but smooth and dry material that makes it easy to keep clean and fresh! All dogs are unique and no dog is the same. 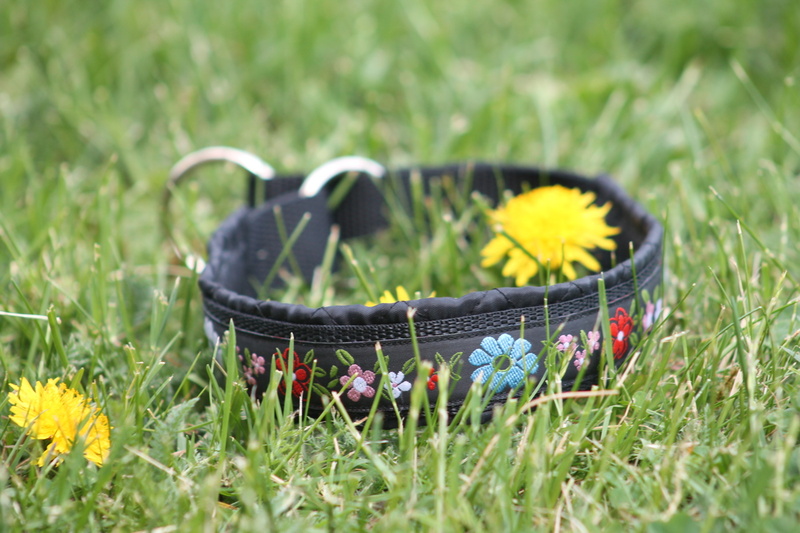 With us, you can find a collar that has the little extra that suits your dog's personality. As all our products are handmade and unique. We produce collars in all sizes. Click on the pictures to see them in larger size. Convenient storage pocket for treats when training your dog. Made in a fabric that is very easy to clean.